Cash Spot offers you a fast, easy way to borrow against the value of your car. Use our easy online application or simply apply in person at a Cash Spot location. We make it easy to get you started. A title loan is an easy way to get the money you need using your title instead of your credit rating. 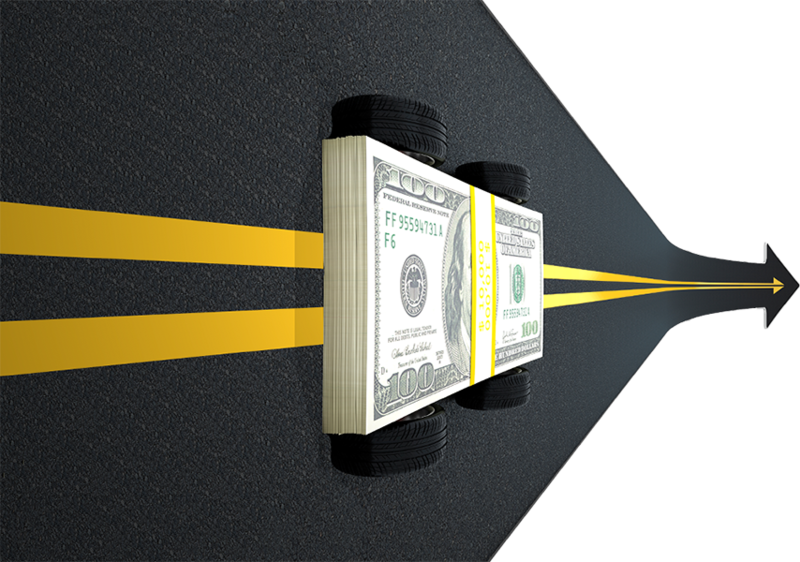 A Cash Spot title loan is based on the your vehicles value, how much cash you need, and your ability to repay the loan. Cash Spot title loans offer dependable and realistic short-term cash solutions from $100-$3,500 or more. Cash Spot offers multiple payment plans and will loan on any age vehicle with a title. Even if you have bad credit or no credit at all, a vehicle title loan from Cash Spot can help you get the money you need in 15 minutes or less. Please contact a Cash Spot location in your area for additional information.